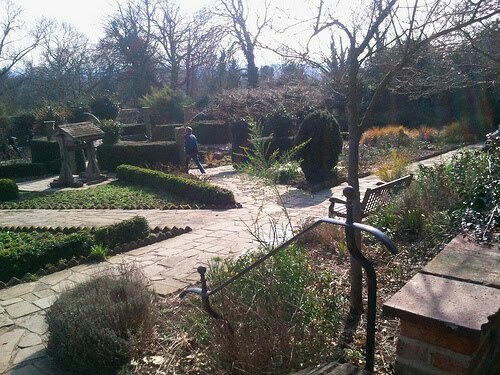 A small formal gardens which are maintained by Lambeth Council as part of Streatham Common, we are told that the Rookery was once known as Streatham Spa, and was a place where people came to take local spring water for its medicinal and healing properties. The gardens stood in the grounds of a larger house called The Rookery, and visitors to the Spa declined the Rookery and surrounding woodland were acquired for public use, opening as a public garden in 1913. Today, the spot is a lovely place to while away an hour or so and is popular with local families.